The political disagreement between Morocco and Algeria over the Sahara issue “remained an impediment to bilateral and regional counterterrorism cooperation in 2017,” the US State Department pointed out in its annual Country Reports on Terrorism for the year 2017. The report, made public Wednesday in Washington, also emphasizes that the Kingdom of Morocco, a Major Non-NATO ally, is a stable security-exporting partner that trains security, military, and law enforcement officials from sub-Saharan Africa and participates actively in the 5+5 Defense Initiative to address Mediterranean security issues. Morocco, the document recalls, is also an active member of the Trans-Sahara Counterterrorism Partnership and hosts the joint Moroccan-American “African Lion” (military) Exercise and takes part in multilateral regional training exercises. As a reminder, the US State Department’s report was released Wednesday, on the morrow of the working visit Moroccan Foreign Minister, Nasser Bourita, paid to Washington September 17-18. 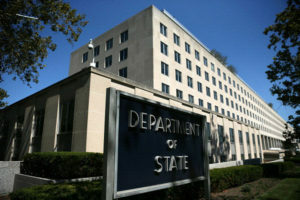 During the trip, Bourita had a series of meetings including with the Secretary of State, Michael Pompeo, President Trump’s National Security Advisor, John Bolton, Under-Secretary of State for Political Affairs, David Hale, and Senior Policy Advisor to the Secretary of State and Special Representative for Iran, Brian Hook. 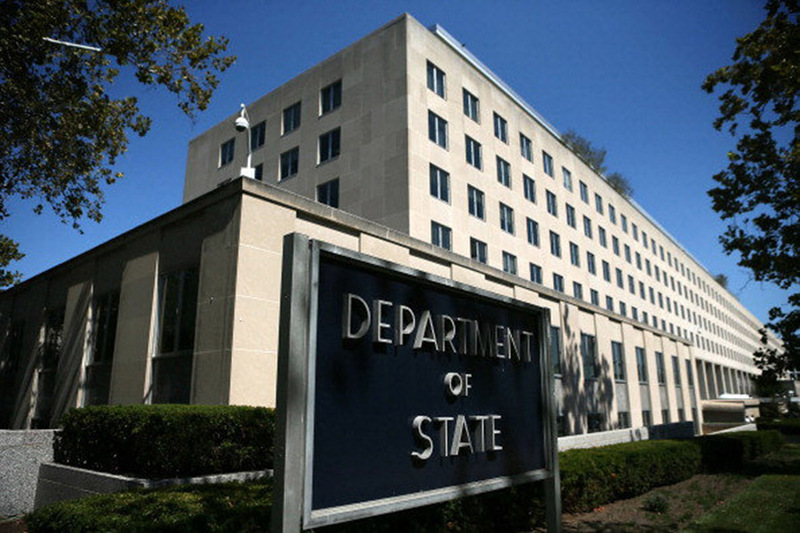 Following the talks that focused on security, terrorism and the Sahara issue, the US State Department reiterated that the Moroccan autonomy plan for Western Sahara is “serious, realistic and credible,” assuring that this plan is likely to “satisfy the aspirations of the people of the Sahara to manage their own affairs in peace and dignity “.